Minister for Agriculture Simon Coveney has ruled out the introduction of an all-island sheep meat label. Responding to a parliamentary question from Roscommon South Leitrim TD, Denis Naughten he said that the rules on origin labelling are determined at EU level. “I recently signed into law a statutory instrument to give effect to the new European Regulations for country of origin labelling of meat from sheep, pigs, poultry and goats. “These mandatory rules require a label to state the Member State where the animal was reared and slaughtered. They do not operate on a regional, multi member state or all-island basis. Coveney pointed out that these issues are a function of the market and are driven by customer specification. “This is borne out by the fact that live export of beef animals to the North is nearly 50% higher than it was at this time last year and this has been achieved without any change to the beef labelling rules,” he said. 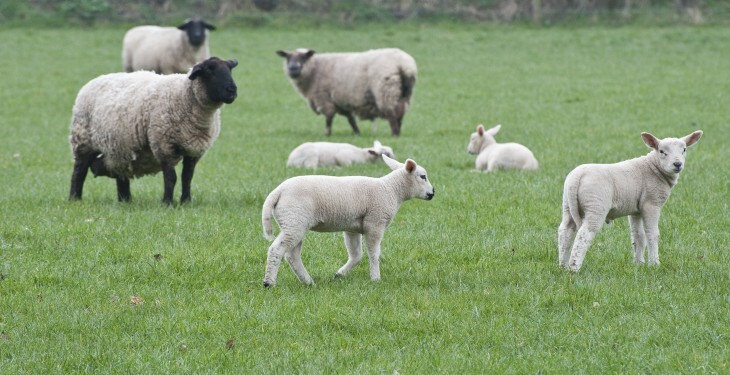 Meanwhile, Co Antrim Sinn Fein MLA Oliver McMullan has said that urgent, all-island, action is needed to help sheep farmers struggling with falling lamb prices. 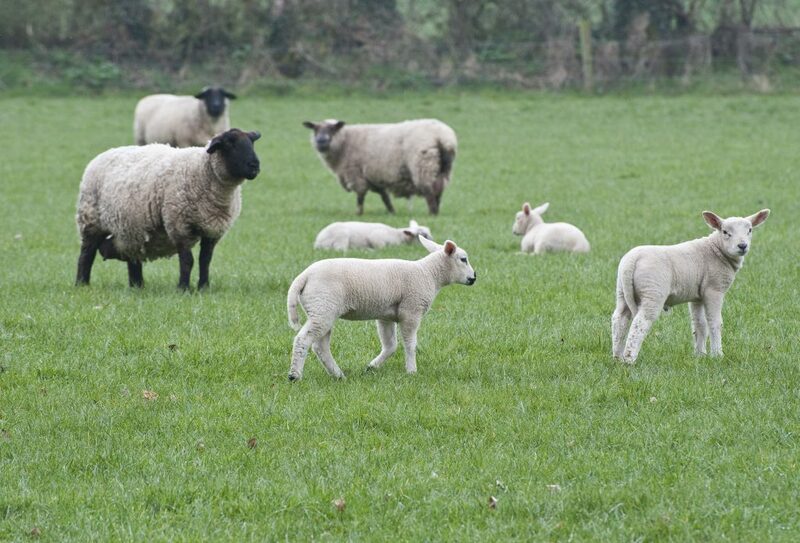 He has proposed a voluntary all-island sheepmeat labelling solution to the problem. He has called for an immediate joint meeting of the agriculture committees in the Northern Ireland and the Dail.